Refinery29 asked me to develop and photograph 10 recipes for comfort foods made with just two ingredients. 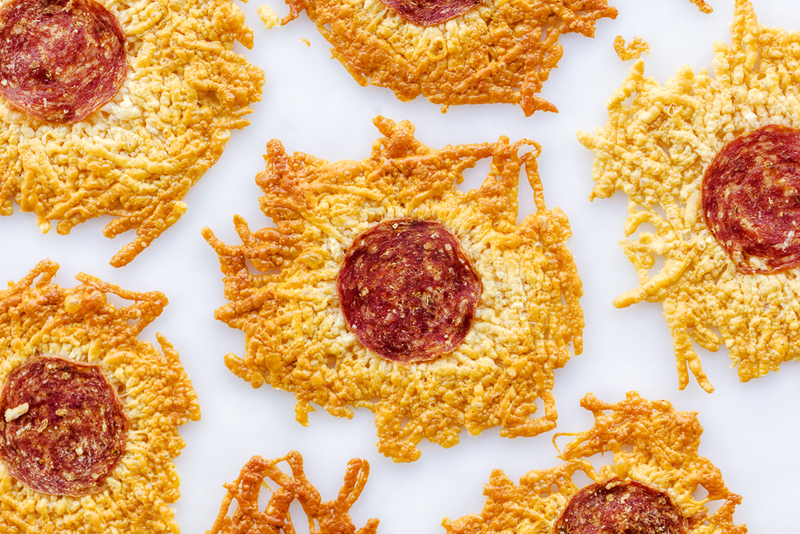 Pictured above are crispy little appetizers made with only Parmesan cheese and pepperoni. You can see the rest here. My two-ingredient beer and cheddar dip for quick and easy snacking. 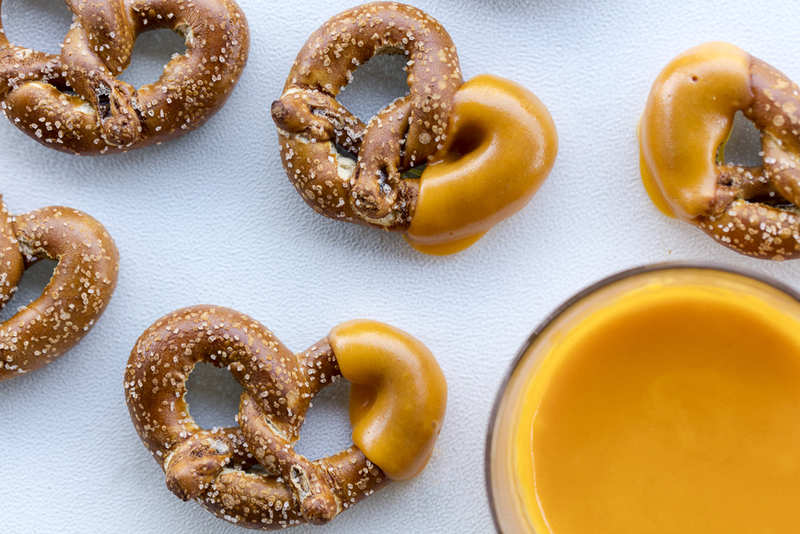 Serve it with pretzels. 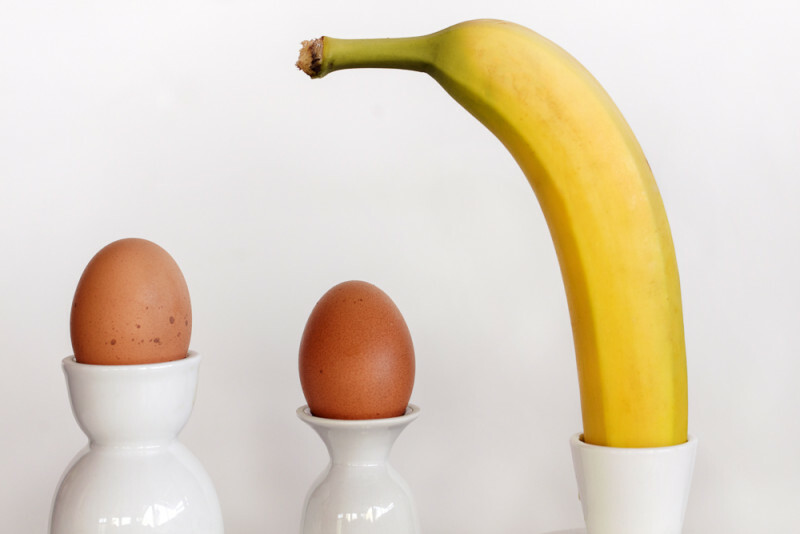 The only ingredients you need to make pancakes.